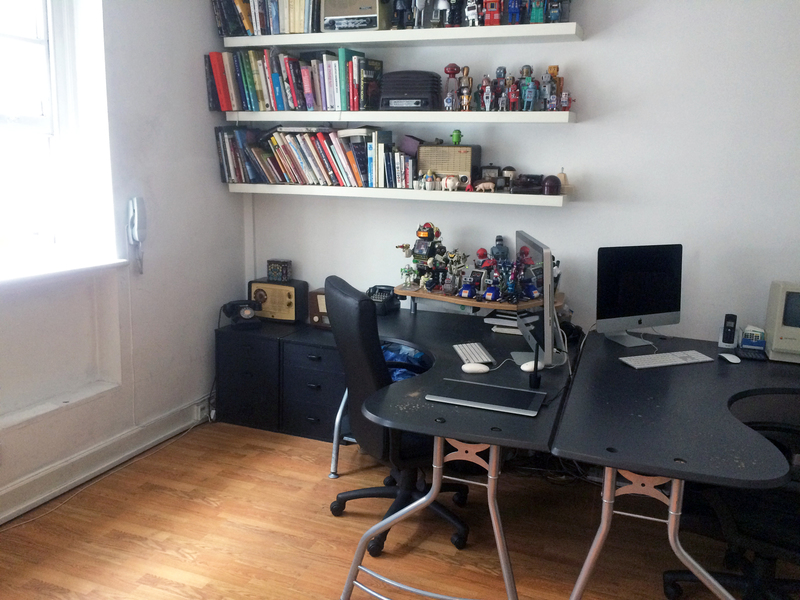 Fantastic 1st floor office in the heart of Soho. 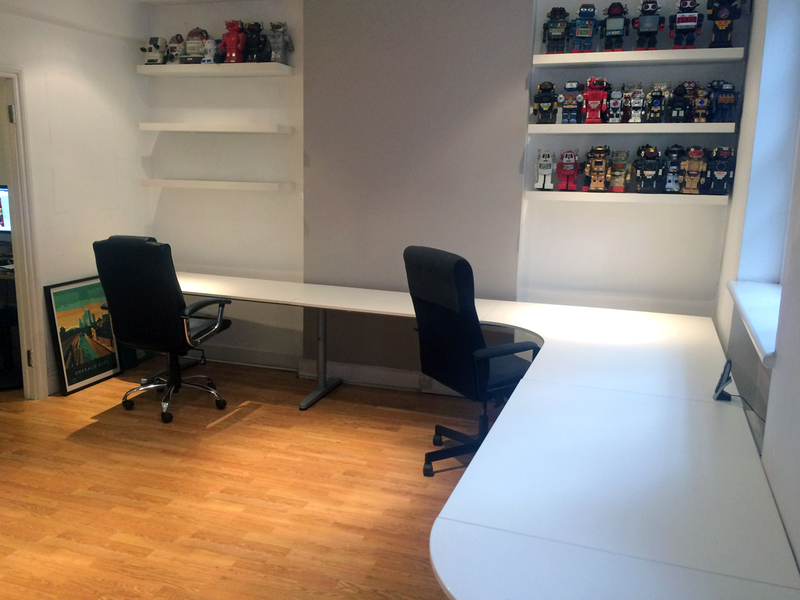 Ample space for up to 6 workers. Discounts available for multiple desks. 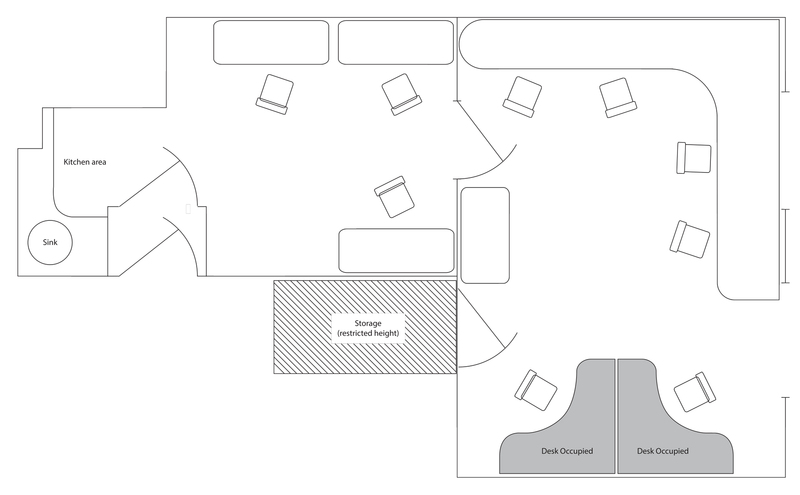 If you want 4 or more desks, as well as a generous discount, we won't advertise for any more tenants so you'll be able to arrange the desks as you want (part from the desks marked on the floorpan). We're a collective of very experienced professional creative people working in marketing, film and TV.